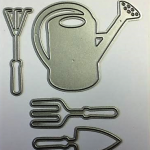 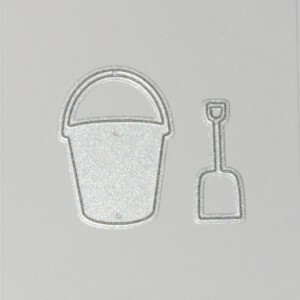 Diemond Dies Sand Pail and Shovel Die Set contains two dies that are perfect for your beach themed projects. 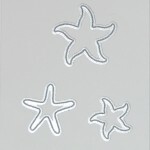 makes cute embellishments for cards, layouts, mini albums, pocket letters, atc, or project life. 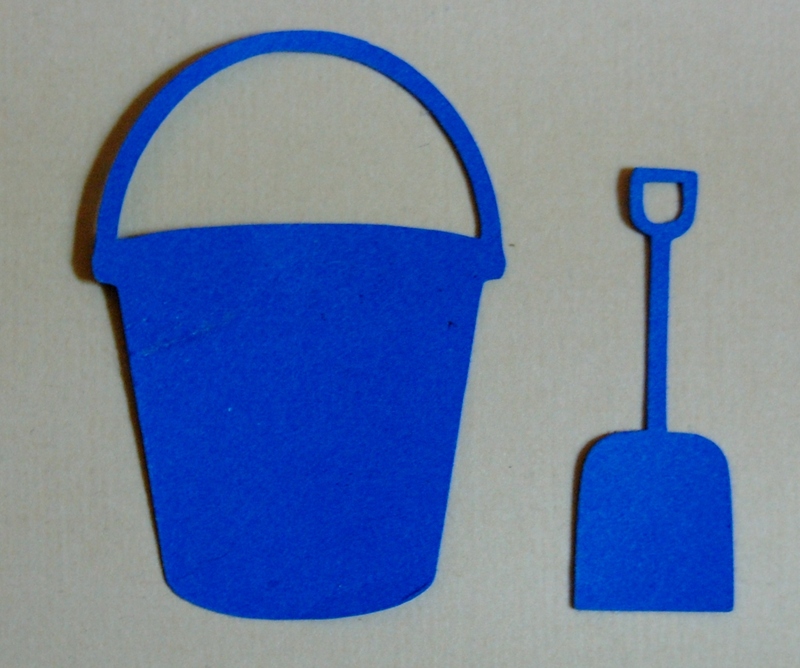 Sand pail (bucket) die is approx. 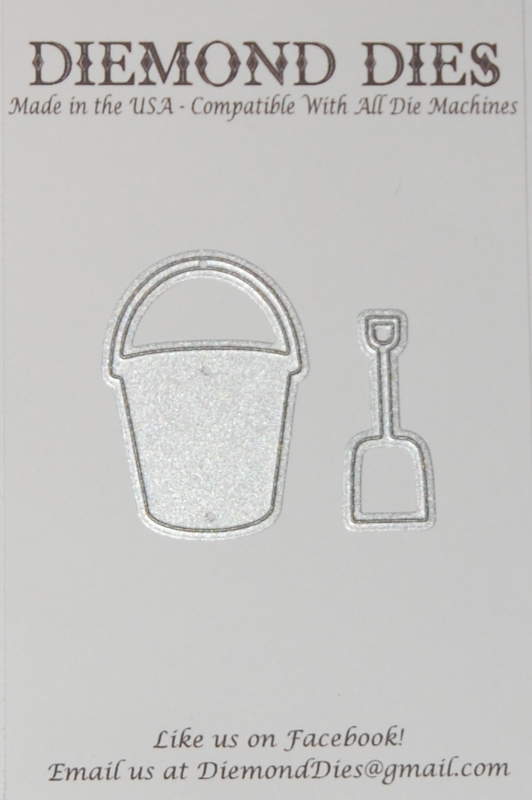 2″ x 1.5″ and shovel die is approx. 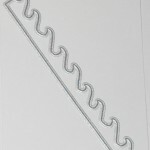 1.5″ x 5/8″. 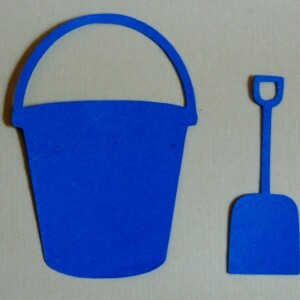 Be the first to review “Diemond Dies Sand Pail and Shovel Die Set” Click here to cancel reply.